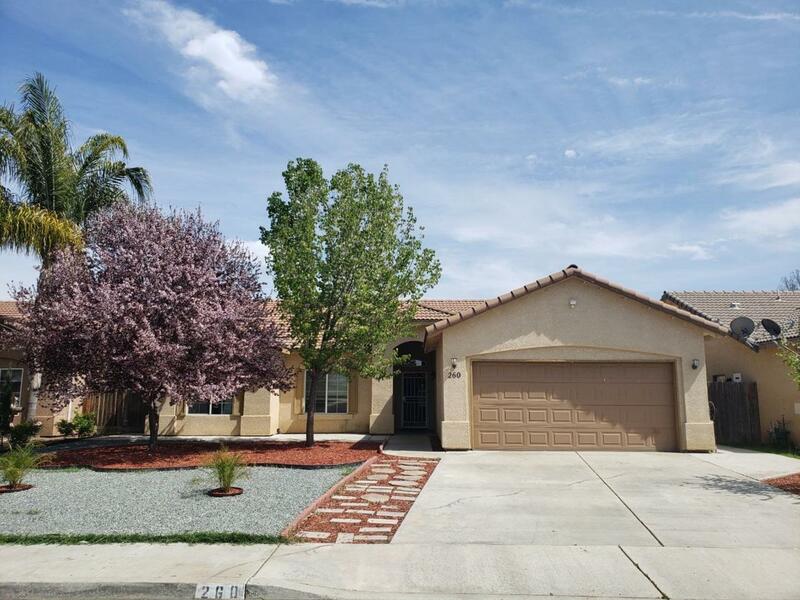 Beautiful 4 bedrom 2 bath home in desirable Summit Estates, large back yard and covered patio. Open floor plan with lots of storage including to large storage units on back yard. Large walk in pantry and eating bar in kitchen.